If you are interested in auditioning, you must register. 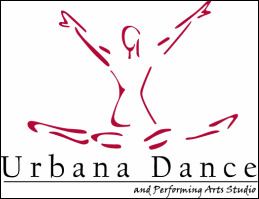 ​please contact Sonja Davis by email at urbanadance@urbanadance.com or by phone at 301.874.4367. 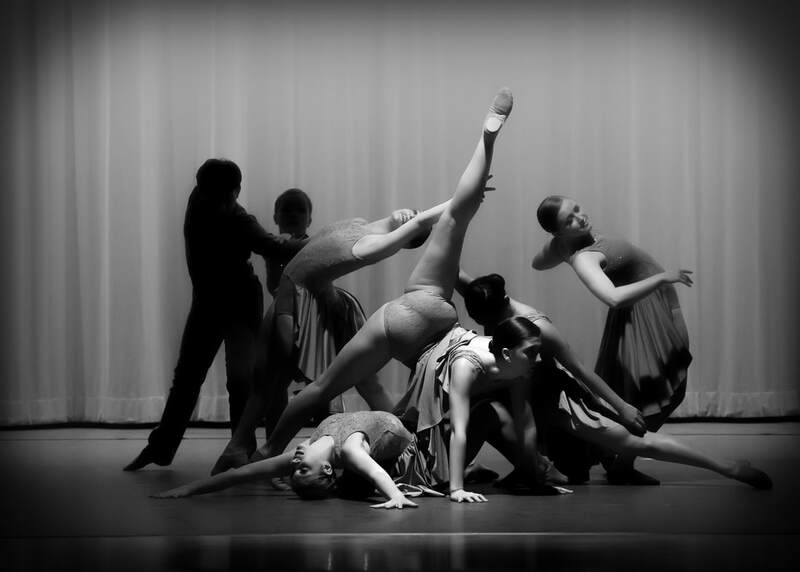 Urbana Dance and Performing Arts Studio competitive dance team attended the BravO! 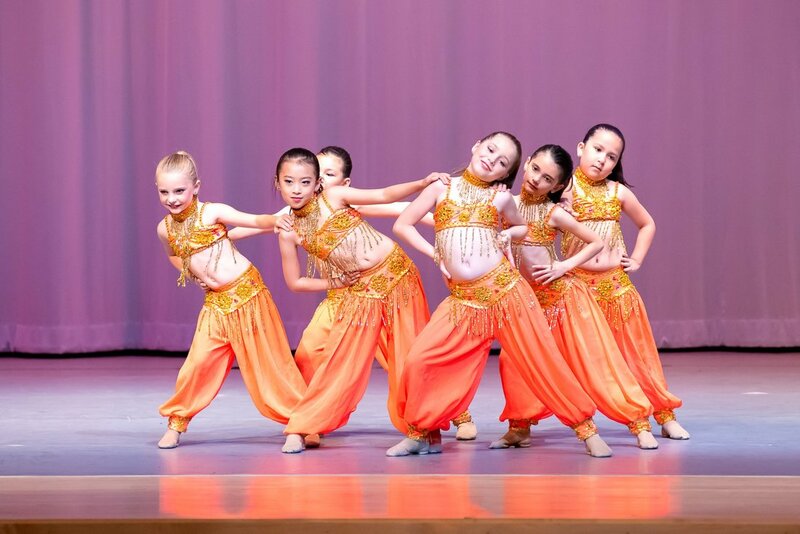 National Dance and Talent Competition in Woodbridge, VA February 17-18, 2019. 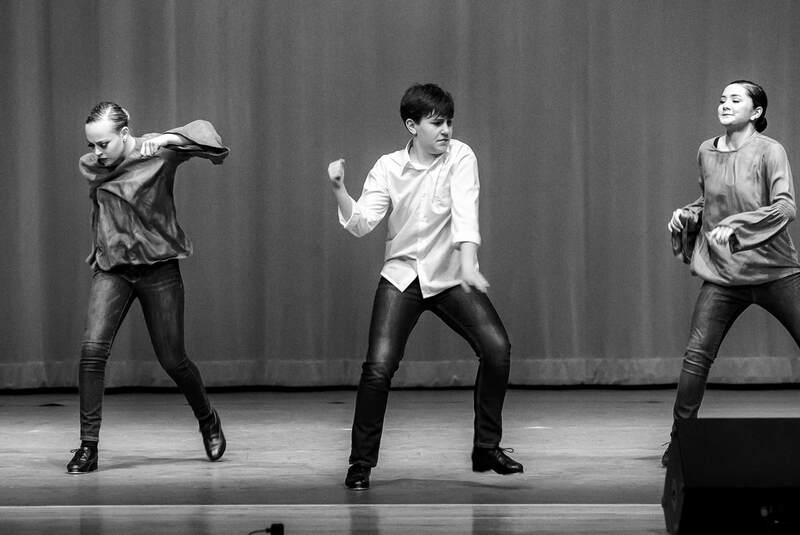 Urbana Dance competed against dozens of dance studios from around the area receiving several top honors and awards. 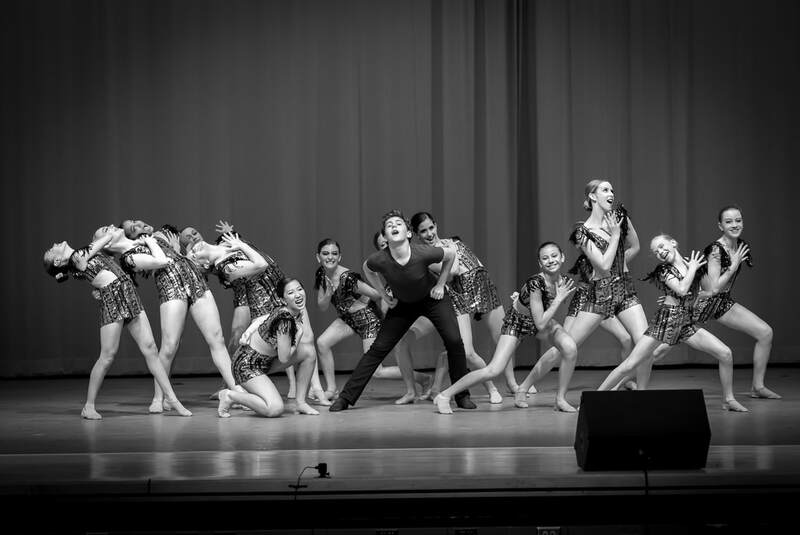 Urbana Dance received 33 Platinum, 22 Elite High Gold and 2 High Gold Awards. 35 of the dances placed in the overall top 10. The studio received the following special recognitions; Costume Award for Us Chickens, Choreography Award for The Cave, Standing O!vation Award for One Way or Another, Choreography Award for Urban Mix, Entertainment Award for Fireball, Outstanding Performance Award for Ice Cream and Cake and Entertainment Award for JT. Congratulations to Avery Watts for receiving the $300 Inaside Dance Convention Scholarship, Daniel Chesnut for receiving the Excellence in Technique Award and Haley DeGirolamo for the Excellence in Showmanship Award. BravO! 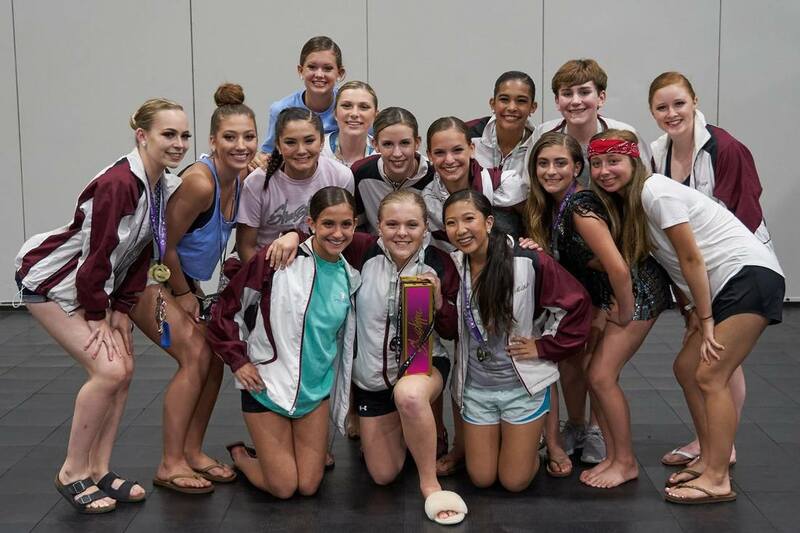 Teen (12) Contemporary - Ellie McCleaf - Leave a Light On - Platinum - 4th Place Overall - "Passionate Judges Award"
BravO! Senior (17-19) Lyrical - Haley DeGirolamo - I Will Be - Platinum - Category Winner - 1st Runner Up to Miss BravO! Encore! 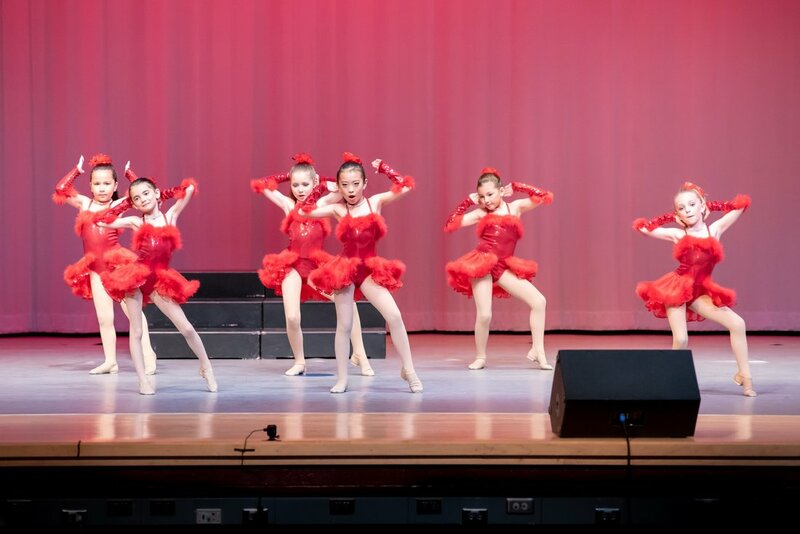 Junior (9) Jazz - Absolutely Not - Platinum - 1st Place Overall - "Future Star Judges Award"